I am trying to clean up a road network file. The roads are encoded as multlinestrings I want them as linestrings. Normally I would use st_mergeline to convert from a multilinestring to linestring. But my issues is that some of the multilinestring include 1 or more holes/breaks in the linestring. Where the two lines represent two multilinestring I am just wondering if there is a sly way of inserting a bridge between the two strings. This issue is come with about 30% of my data. I could resolve this issue by editing data with qgis. But there must be a better way of sorting this problem out that hand editing all that data. Using functions like st_union result in a single geometry object with it includes the break. I want to joint the two segments together. Browse other questions tagged postgis merge linestring or ask your own question. How to merge linestrings that don't touch based on common name? 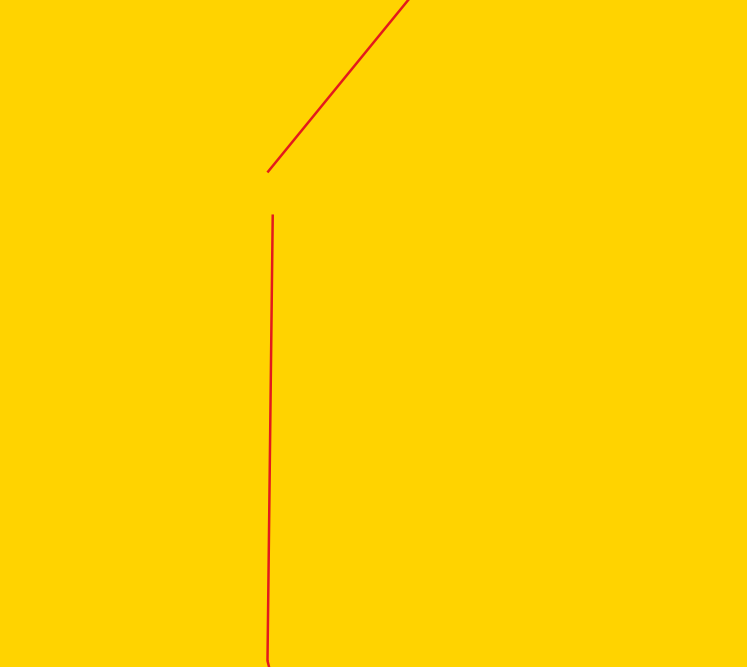 How to add vertices to existing linestrings? How to merge linestrings which are connected with each other? How do I explode a MultiLineString using ST_Dump() in PostGIS?